Test drive before you buy See It Be It. 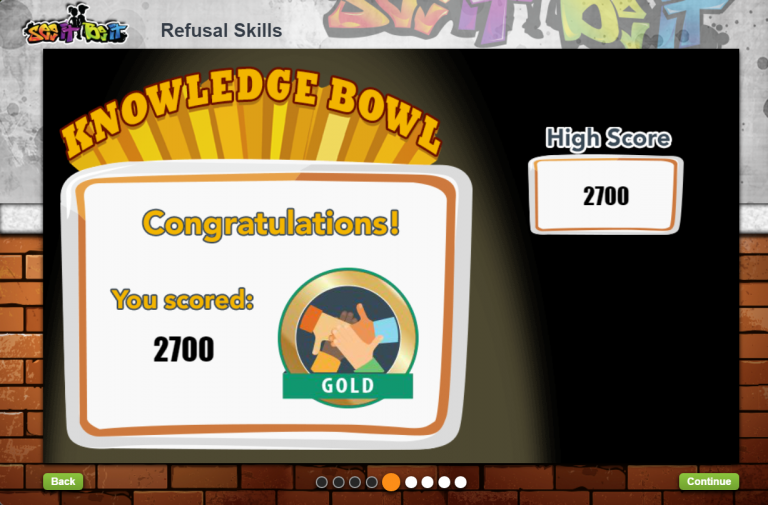 Explore the benefits of using a self-paced, dynamic e-­learning course. Build the skills that are essential for setting and achieving your personal goals. Click on the button below to be directed to our purchase page. Already purchased this dynamic e-­learning course? If so, just click below to sign in and go directly to the course website. Informed by the philosophy of positive visualization, See It, Be It teaches adolescents that they have the power to make positive changes in their life. 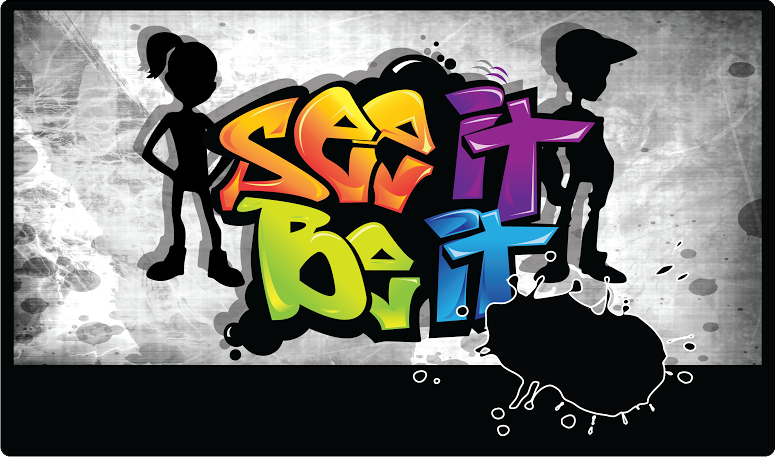 See It, Be It uses interactive activities and learning games to engage students in the processes of positive visualization and goal setting. 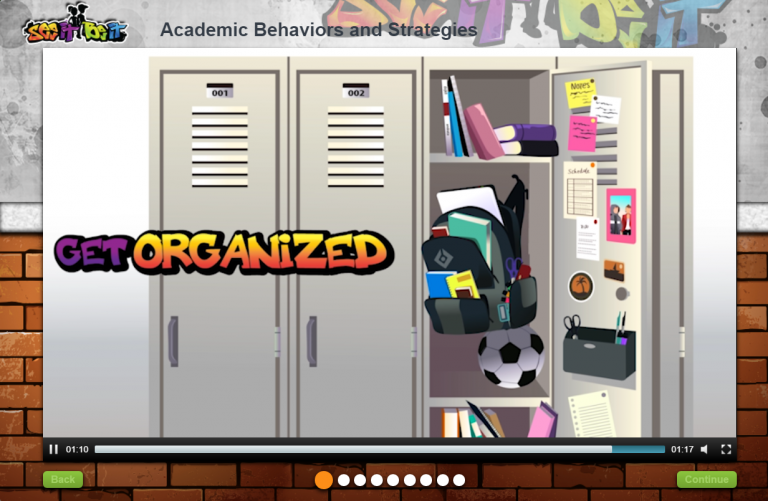 The interactive structure of this e-learning course allows for students to not only learn of the different strategies for developing positive thinking and achievement-oriented goals, but also have opportunities to practice these new skills in the form of self-assessments and evaluation games. With interactive technologies, students can have practice implementing the important strategies that will help them to shape their future. 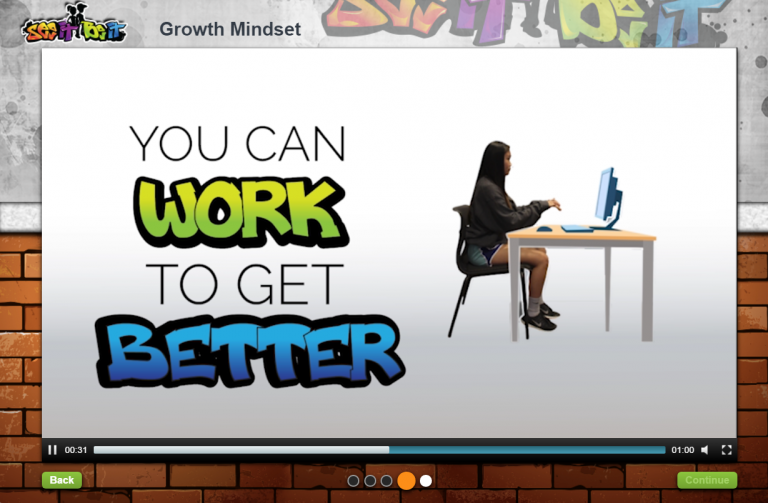 The research shows that students who use See It, Be It not only enjoy the course, but also benefit from substantial gains in their confidence and ability to succeed in school. To read what educators, students, and parents have to say about their experience with See It, Be It, follow the link below. The engaging nature of See It, Be It’s interactive materials make it so that students can enjoy their time learning these important lessons.